Located at the crossroads of Interstates 70 and 75, Dayton sees its fair share of tractor-trailer traffic. According to the American Transportation Research Institute, one of the worst bottlenecks in the United States is located near Dayton, on I-75 at US 35. The regional trucking industry is expected to grow, which will only increase the amount of semi-truck traffic and congestion. More semi-truck traffic in the Dayton area means an increased chance of accidents. At Elk & Elk, we handle a wide range of truck accidents, including those involving semi trucks. Also referred to as 18-wheelers, big rigs and tractor-trailers, semi trucks account for a large percentage of all truck accidents, including rollover, rear-end, head-on and intersection accidents. 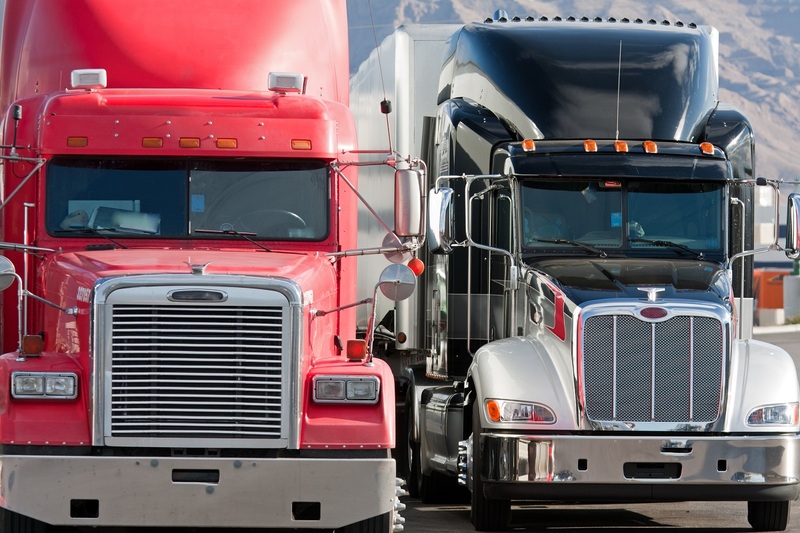 If you or a loved one was injured in a truck accident, our experienced attorneys can help. Call 1-800-ELK-OHIO (1-800-355-6446) or contact us online to schedule a free consultation. Semi trucks are more difficult to control than passenger vehicles for one simple reason: They are huge. As a result, even the smallest mistake behind the wheel of a large truck can have serious consequences. Anyone who is on the road around a large truck could be seriously injured in an accident. If you have been injured in a truck accident, the attorneys at Elk & Elk will protect your rights and help you get your life back on track as soon as possible. We have decades of combined experience handling some of the most complex truck accidents. We represent clients in Dayton and throughout Ohio. When you come to our law firm, a team of experienced attorneys, nurses and other medical professionals, accident reconstructionists, and other experts will delve into the facts of the crash and work together to seek maximum compensation for you. Contact our attorneys right away if you or a loved one has been seriously injured in a commercial vehicle accident. We can begin work immediately. How many vehicles were involved in the crash? What training does the truck driver have? What was the weather like at the time of the wreck? Is the trucking company responsible? At Elk & Elk, it is our job to find out who is responsible for the crash and to hold them accountable for the damages they caused. Because commercial truck drivers operate their vehicles in an official job capacity, the resulting claim frequently involves a corporate insurance policy. While these policies tend to offer generous levels of coverage, companies are also that much more tenacious about denying liability. They often have aggressive legal teams whose explicit mission is to minimize your injury and deflect responsibility. Time is of the essence, however, especially regarding the crash site and other evidence. The sooner you call us, the better we can assist you. Why do truck crashes happen? Truck drivers are under tremendous pressure to transport their cargo as fast as possible. While federal laws govern how long they can drive without a break, some drivers choose to exceed that limit because of the financial incentive. This can result in drivers who are overtired or under the influence of substances to help them stay awake. In both cases, their errors can cause accidents. There are industry-specific rules for how cargo-loading teams must put freight on a truck, including limits on height, weight, length, width and the method of securing the load. If they do not adhere to these rules, the load can break free and cause an accident. Trucking companies will sometimes put off needed fleet maintenance to save money. Unfortunately, worn brake pads and cracked windshields often lead directly to catastrophic accidents. Mechanics do not always install parts properly, and the parts themselves can sometimes contain defects that cause them to fail at crucial moments. Truck drivers have a responsibility to adjust their speed for the weather, which sometimes means pulling over and waiting for bad road conditions to clear. This is especially important during winters in Dayton, but can also apply in other months. When truckers persist in the face of bad weather, they put themselves and others at risk. Determining which scenario applies to your situation requires careful work, which is why we rely on a team of experts when assessing your case. 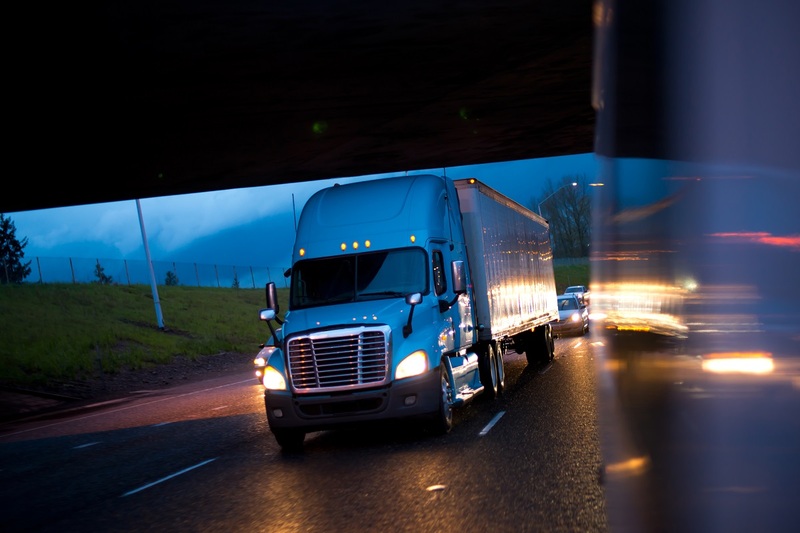 What injuries occur in truck accidents? In addition to physical injuries, many people experience destabilizing mental health conditions in an accident’s aftermath such as clinical anxiety, depression and post-traumatic stress disorder. Recognizing the full extent of your medical needs is crucial to obtaining a fair and just settlement. Our attorneys are meticulous in their preparation and will procure all needed documents to substantiate your claim in court. Determining who is at fault for a crash involves many factors, so you should never assume that blame lies with you. Even if you do share some of the responsibility, that does not mean that you are not eligible for the compensation outlined above. Our attorneys will advocate vigorously for your interests and can often extract beneficial settlements, even when fault is shared. Find out whether you have a claim today by contacting the truck accident lawyers at Elk & Elk. Call 1-800-ELK-OHIO (1-800-355-6446) or complete our free, no-obligation online contact form.